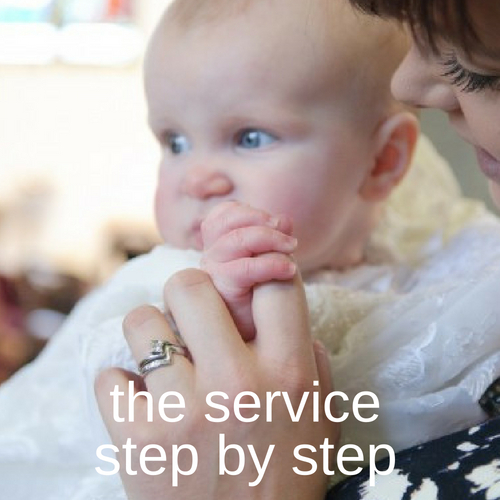 Click on this link to check out what happens in the service. We hold baptisms during our regular Sunday service. It's a service within a service. We recommend that parents and godparents arrive 30 minutes early. Please advise your family and friends to arrive at least 15 minutes before we start the service.